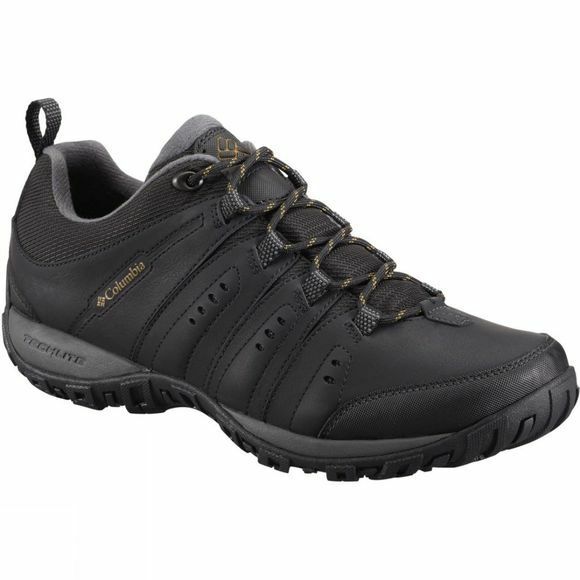 The Mens Woodburn II Waterproof Boot can be used simply as an outdoor casual shoe as much as on a light city trail. 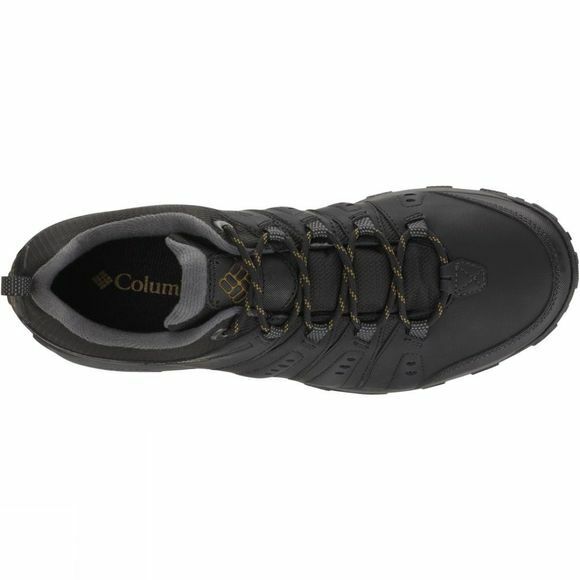 Its lightweight, mix of leather and mesh upper gives it more comfort and breathability whilst the bootie waterproof construction keeps you dry. Get high energy return from the cushioning midsole and perfect grip from the non-marking outsole.